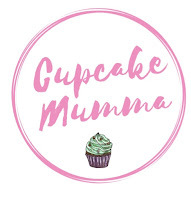 Cupcake Mumma: My Sunday Photo: Cake! Another date in January, another birthday. This time it's my wonderful Husbands' birthday. He turned 25 yesterday. Here's a team effort cake put together rather last minute after a pretty tough night with the kids. Normally I have a total ban on the birthday person having a say in their cake but on this occasion I let it slide! Hope youve all had a fab day. A very happy birthday to your husband :) Fab cake! That is a great cake! 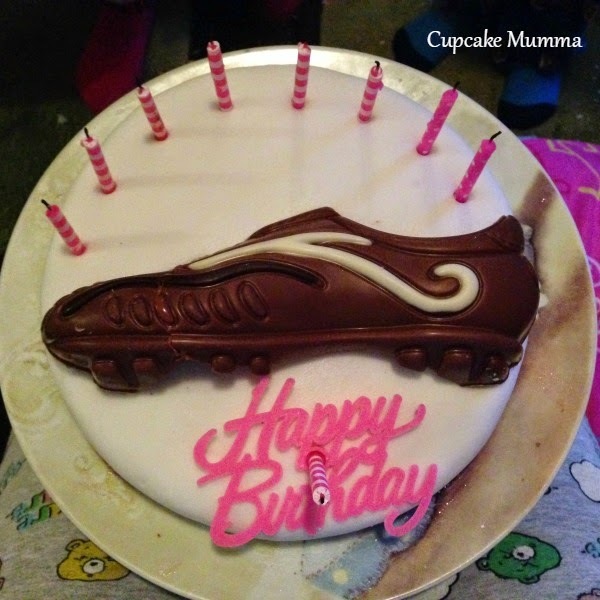 I love the chocolate football boot - I bet it didn't last long! That was a last minute effort?? Very impressive! I'd love to see what you do if given time! Happy birthday to him! Hope you all had a lovely day (despite the tough night with the kids). That looks like an amazing cake. Hope your husband had a wonderful birthday.